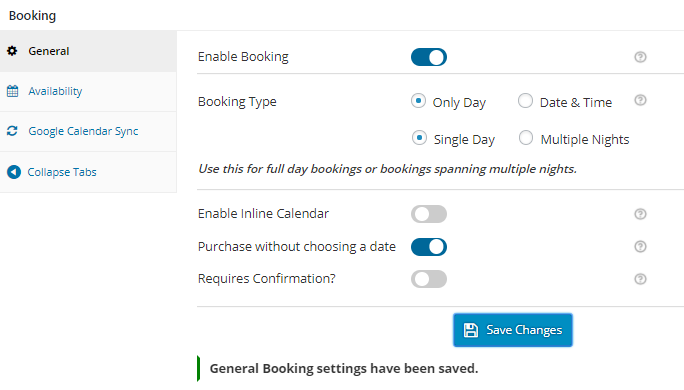 In our earlier posts, we have already discussed on setting up services using Specific Dates and/or Recurring Weekdays booking method available in our Booking & Appointment Plugin for WooCommerce. In both the booking methods, customers will be able to book the services only if they select the booking date. But what if you want to allow your customers to book services without choosing a date? 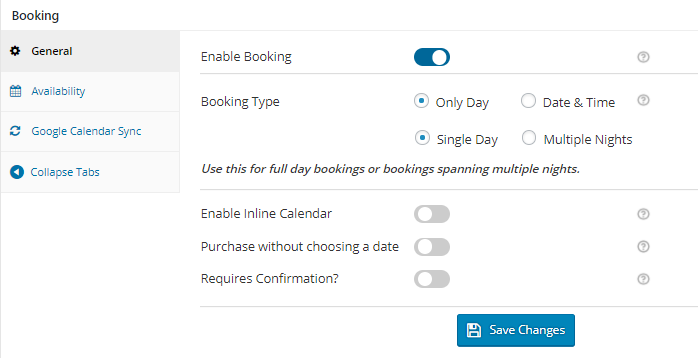 We have a feature called Purchase without choosing a date in our Booking & Appointment Plugin for WooCommerce, which will allow such bookings for your services. You can simply enable Purchase without choosing a date option while setting up bookable service with the booking settings. Once enabled, your customers can book your service by selecting a date or they can book your service without selecting a date. Let us say, you are running a theme park Kidzania and it is open for booking all year around. When customers come to your website to book the tickets, they are allowed to book tickets with or without a date. Maximum number of bookings for a particular date can be set in the Weekday table where we have set that value to 100 as the capacity of people in the theme park is 100. You can set value as per your requirement. Once all the above steps are followed, click on the Publish button and your theme park Kidzania is now available to take the bookings. 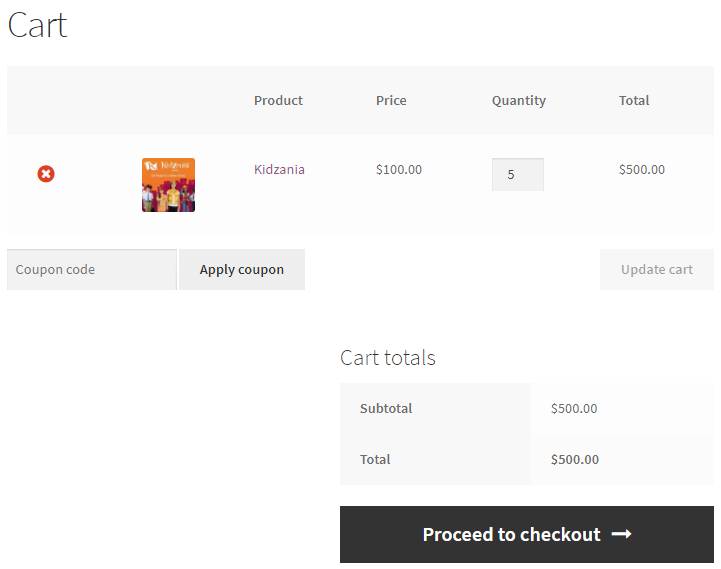 In the below image, you can see how your product Kidzania’s booking page will look when a customer comes to book it. Now it totally depends on the customers either they want to select a date to buy tickets or they want to purchase the tickets without choosing a date. If the customer is not choosing a date then later you can contact that customer and ask on which date they are planning to visit the theme park and accordingly you can set the date by manually editing the order from that customer’s order edit page. As you can see in the below image, there is no date selected to purchase the tickets. 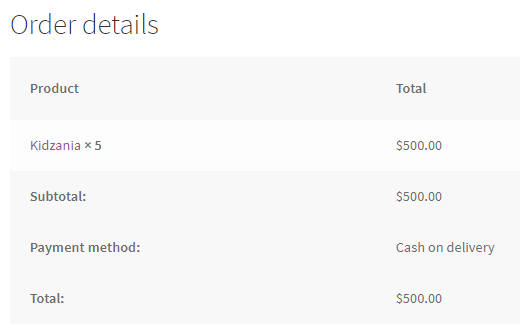 Only 5 tickets have been selected and accordingly the price of it is displayed which is $500. Now you can add this product to the cart by clicking the Add To Cart button. Here you can click on Proceed to checkout button to go to the Checkout page which gives you a preview of the actual order. Please ensure you check everything and then click on the Place Order button. Services like massage session or spas etc., can be purchased without selecting the date and later they can decide upon it or even gift their bookings as a voucher to another person. In this post, we have taken an example of a theme park and enabled the Purchase without choosing a date option which is available in Booking & Appointment Plugin for WooCommerce so that the customers can buy tickets with or without selecting a date.